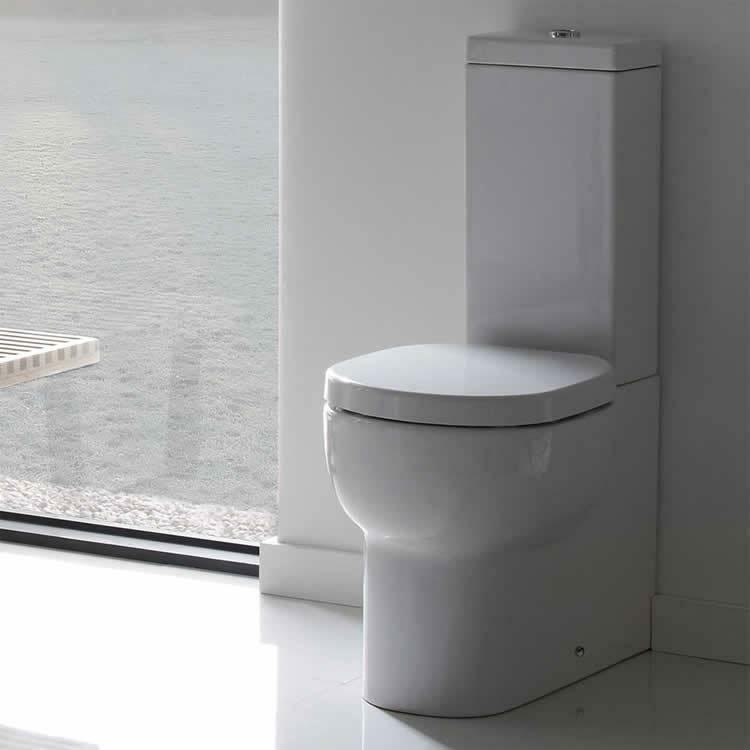 Roper Rhodes Zest Close Coupled WC, Cistern & Soft Close Seat. 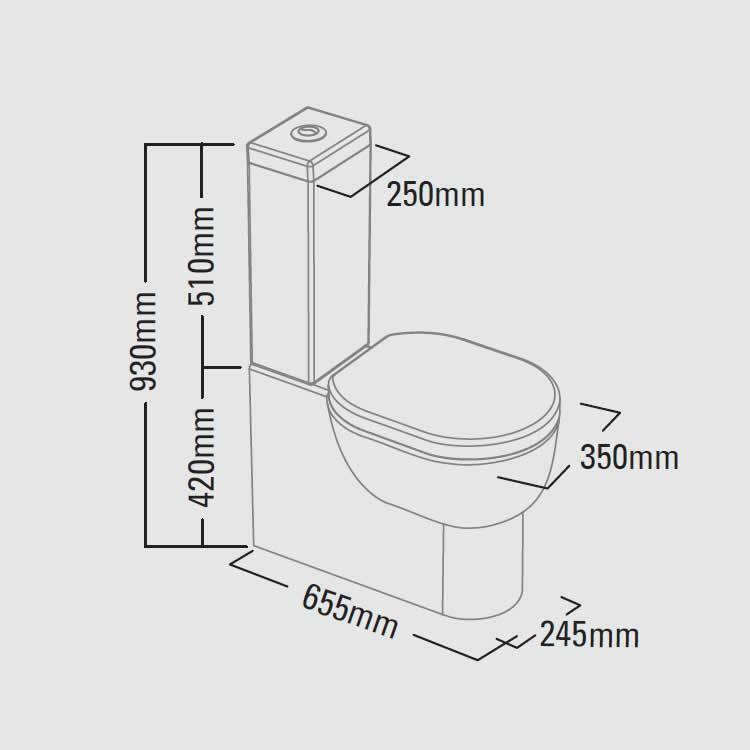 The Roper Rhodes Zest Close Coupled WC, Cistern & Soft Close Seat features elegant soft curves which will add elegance to all bathroom styles. The fully back to wall design hides unsightly pipework.